Australia is rich with colourful ‘slang’ words. It’s part of the Australian vocab and testifies to the laid-back, happy-go-lucky Aussie lifestyle. Lord or Lady Muck: used to refer to someone who THINKS or ACTS as though they are the king or queen and better than everyone else. What do Australians really say on the streets, in the pubs and to their family and mates? Aussies have invented their own colourful expressions that make Oz English unique! It’s frequently rude, always direct and never ever politically correct. The language of Australia is one of the richest and most creative parts of the English language. 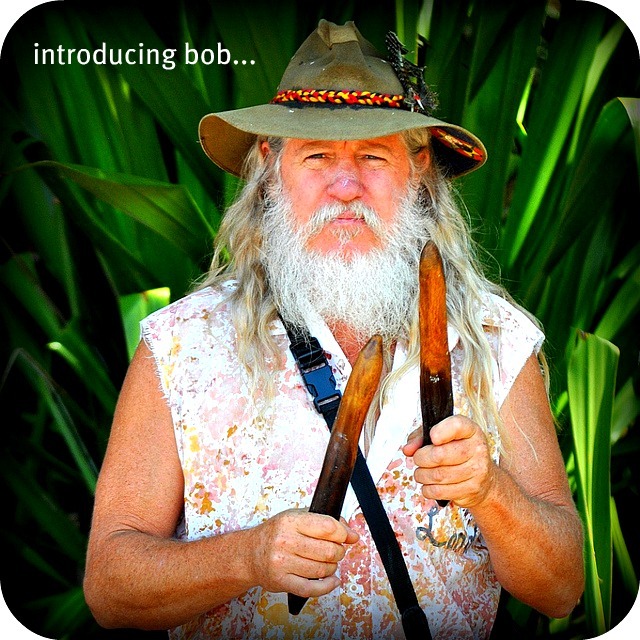 Bob’s Your Uncle!… An expression indicating that everything is perfect, going extremely well, as planned or expected. Try using ‘Bob’s your uncle’ with your host family and friends and see their reaction!